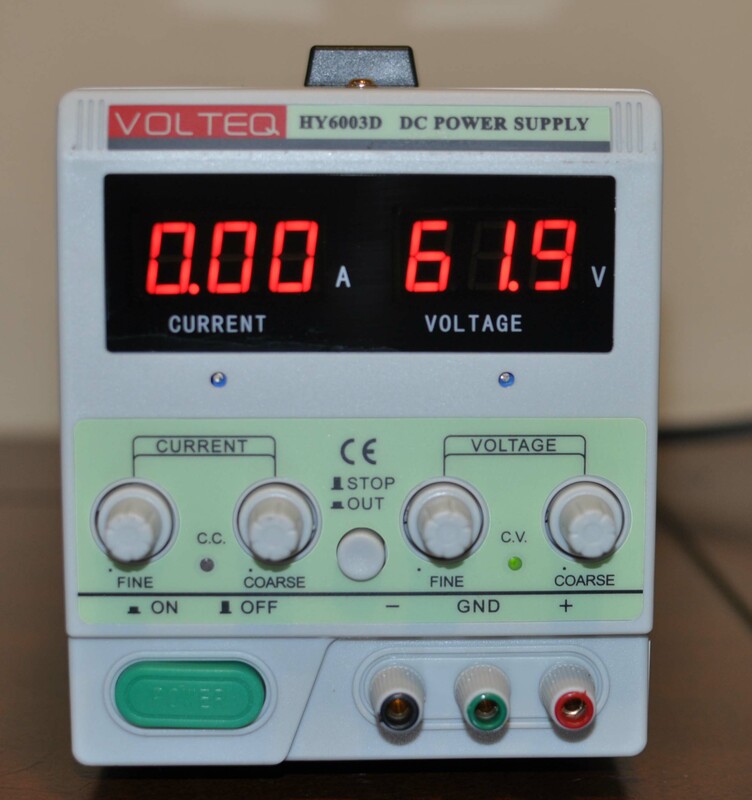 VOLTEQ HY6003D is a lab grade DC regulated linear power supply, an improved version of the HY6003D we carried for years. 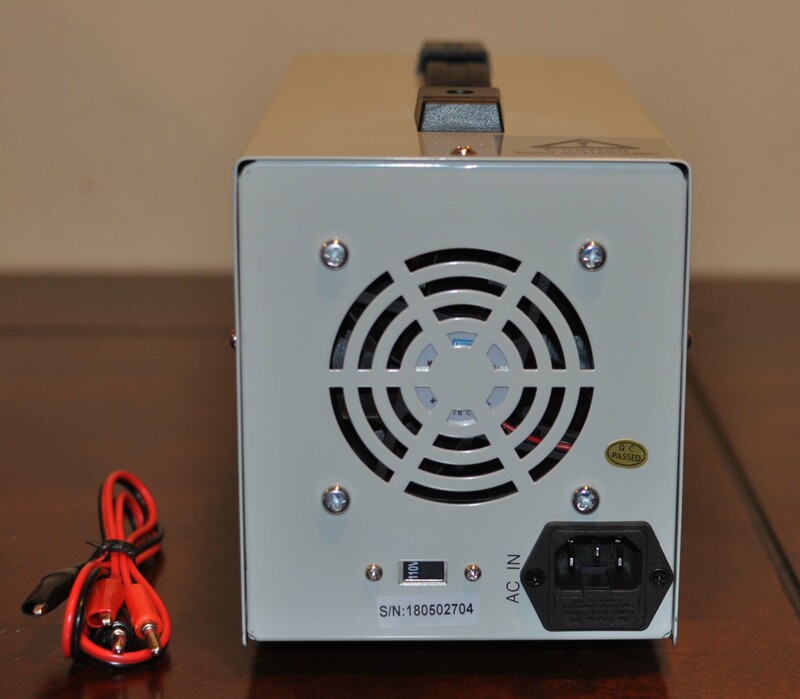 This highly stable, high quality DC power supply has an output continuously adjustable at 0-60V DC and 0-3A. What's more, the unit is equipped with coarse and fine controls for adjusting the voltage and current outputs, making it extremely easy to set the output to your desired level. 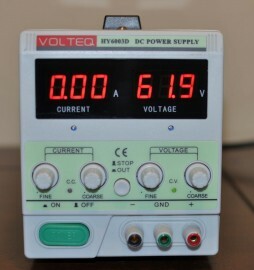 The unit comes with 2 bright LED displays, providing accurate readout for the voltage and current values. The improvement includes adding over-voltage protection to make it more robust, removing the short circuit protection, so you can short the output to set the current limit. Includes a set of leads.